Department M will release a second single, double a-side The Second Prize/Absentia through Too Pure on June 24. Following on from the debut single release I’ll Fax You An Apology which was released through Leeds label Hide & Seek records earlier in the year, this new release consolidates the abrasive beauty exhibited and shifts Department M’s sound forward with brutalist pop economy. Absentia has been released online and can be heard here. Based around a flowing over-driven hip-hop drum loop and smooth swathes of analogue synthesizer, this is a track that uses space as an instrument. Eschewing the taut, tense feel of it’s counterpart, The Second Prize, Absentia has a wide beauty and relief after the tension of the first side. The swooping vocals of “I’m breathing out/I’m breathing in…” and the dramatic drum beat juxtapose the floating noises of the synths. It has a mystical sound that will have you hooked in a second. Now established as a hypnotic and pummelling live act, the last six months have seen Department M tour the UK with Menace Beach as well as taking in early summer festivals Live at Leeds and YO1. This summer they’ll continue on the road with dates in support of this Too Pure Singles Club release and with festival slots at Beacons and Tramlines. 18 August Beacons Festival, Skipton. Virals is the new project from Shaun Hencher who was previously the frontman of Lovvers. After playing some US dates including SXSW, NYC and LA and twelve months after playing his debut show, Shaun Hencher AKA Virals returned to the UK recently to play Field Day and the Field Day Pre-party at The Shacklewell Arms last weekend. Now after all that excitement, he is taking some time off to work on a full length album. Watch this space. 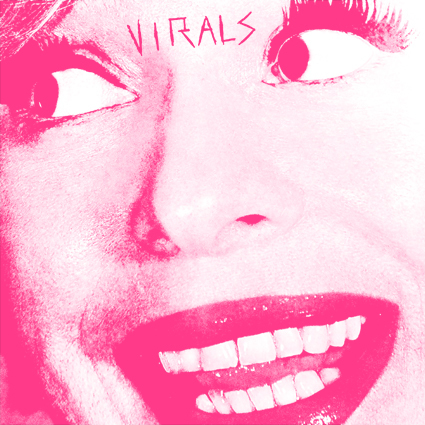 To celebrate all of this, Virals are making their new song Wax-Work available for free download. You can download it here. Wax-Work is a blend of 70s power pop and the classic sound of Feeder. With the vocals sung whispering and softly in the background, the grungy guitar riffs and rock drum beat shine through giving it that very Feeder-esque feel. Due to manufacturing problems, Icky Blossoms’ debut album release has been delayed until July 8. Released through the esteemed Saddle Creek and produced by TV on the Radio’s David Sitek, Icky Blossoms’ self-titled debut LP see’s Tilly & the Wall bassist, Derek Pressnall, joined by the sultry vocals of Sarah Bohling and lead guitarist Nik Fakler. The special UK edition of the album will also be accompanied by a second disc of remixes entitled Revisions. Icky Blossoms combine bass-heavy electronic grooves, pop structure, and a rock & roll swagger to pioneer a sound on the audio vanguard. Their music spans from the anthemic to the introverted, chronicling the twists and turns of the human condition. Each band member arrives at the group from distinct musical backgrounds and collectively cite varied influences including contemporary pop, electronic, hip hop, experimental, no wave and world music. When Derek, Sarah and Nik each input their particular inspirations they create a final product that is not only wholly unexpected but greater than the sum of its parts. In a crowded musical landscape where it’s often hard to stand out, Icky Blossoms prevent a bold, brave and provocative album for hedonists, lovers and those who just want to dance. The Revisions remix EP sees the band’s original works re-sculpted by peers including infamous LA DJ Them Jeans, YACHT drummer & DFA artist Jeffry Jerusalem, San Fran producer duo Enso and more. Hear the Depressed Billionaire’s remix of Icky Blossoms’ newest single release, Deep In The Throes here. Hear Icky Blossoms’ original Deep In The Throes here. Emerging Newcastle melodic/metal-core outfit Harlot announce the release of their debut single Saviour. The track is the first release from the bands forthcoming debut EP Wolves which is set for release this summer. James Mclackland (vocals/guitar), Cameron Brown (drums), Daniel Johnson (bass/vocals) and Adam Lathan (guitar) emerged as Harlot in 2007. After spending several years refining their sound and material, Harlot’s relentless gigging schedule has helped build them an army of fans and a stellar reputation as a live act. 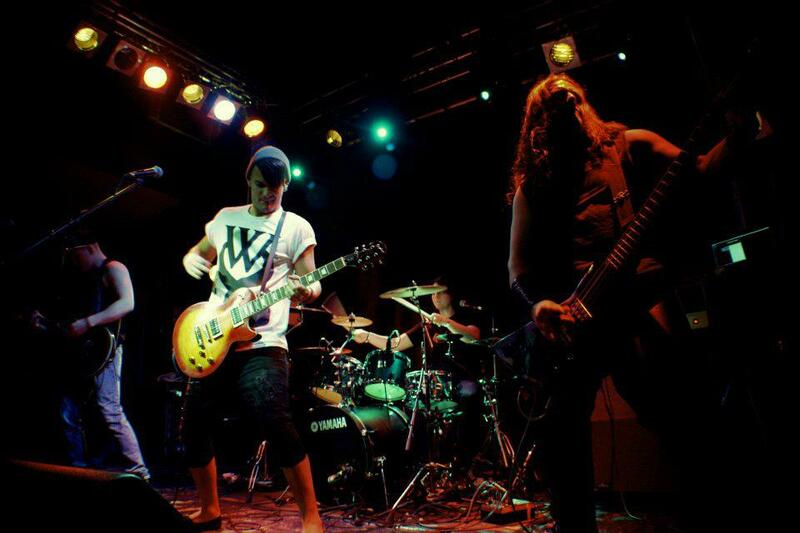 Having pathed their way on the UK gig circuit, their popularity with promoters has earned them support slots with acclaimed artists such as Flood Of Red, Obsessive Compulsive, Tiger Please, Kobra and The Lotus, Voodoo Johnson and Fury UK. 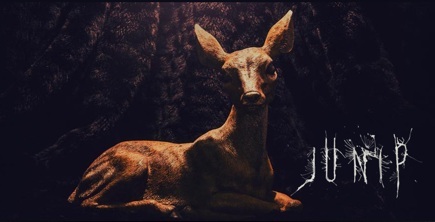 Intent on bringing their music to a wider audience and joining the ranks of Britian’s young rising metal-core artists, Harlot’s Wolves EP is set for digital release this summer. You can listen to Saviour here. After appearing alongside Clint Mansell and Philip Glass on the soundtrack for Park Chan-Wook’s recent psychological thriller Stoker with her track Becomes the Colour, Emily Wells prepares to release her debut UK album. Her album Mama is out on June 3 via Partisan. It combines subtle hip-hop inflections and wide-ranging sounds with Emily’s distinctive feline vocals, creating a record that is simultaneously light and delicate with a bold punch of personality. Contrasting with the heavy layering and electronics of the original album, the UK version of Mama sees Wells re-imagining the entire record acoustically for a second disc and mirror version. These fresh renditions of an already unique record are stunningly austere, recorded solely with voice and guitar. Emily Wells has stripped off her own armour, leaving only her crystalline voice and equally unambiguous songwriting on display. Mama was recorded in a cabin on a horse ranch in Tapanga Canyon last year. Most of the instruments featured on the record were recorded and produced by Wells. With Wells’ background being classical (she is a trained classical violinist), you wouldn’t expect her to play or produce the music she does. The first track Piece Of It breaks the album in very gently. It’s deceiving in some ways as it’s an extremely simple and slow song unlike the rest of the album. Even so, it’s a fantastic track with whispering vocals, soothing acoustic guitar and pleasant ringing tones. Usually, an explosive song is used for a first track on an album but not in this instance. Piece Of It draws the listener in with its meditative style music and memorable lyrics. Track two Dirty Sneakers and Underwear is where Wells’ hip-hop influences shine through. The male vocals which she harmonises with add another layer to an already intriguing track. Musically, Dirty Sneakers and Underwear has a Lounge feel to it with hip-hop style rapping. Wells’ really does know how to produce unusual songs that leak so many different influences. Dirty Sneakers and Underwear swaps from hip-hop to lounge to world to alternative and back again. The next track Mama’s Gonna Give You Love blends R ‘n’ B drum beats with folk inspired vocals. Wells’ raps again in this number but combines it with deep bassy, Lounge inspired tones. It works surprisingly well although this song may be one of the more difficult tracks to get into on the record. The chorus will continually float around in your head as will those deep bassy tones that will continue to ring in your ears. Johnny Cash’s Mama’s House is a great summer track with relaxed vocals against the back drop of lazy strings and softly played drums. The banjo towards the end introduces faint folk influences. The whole song is very cleverly mixed and produced so certain instruments can be heard at different times. 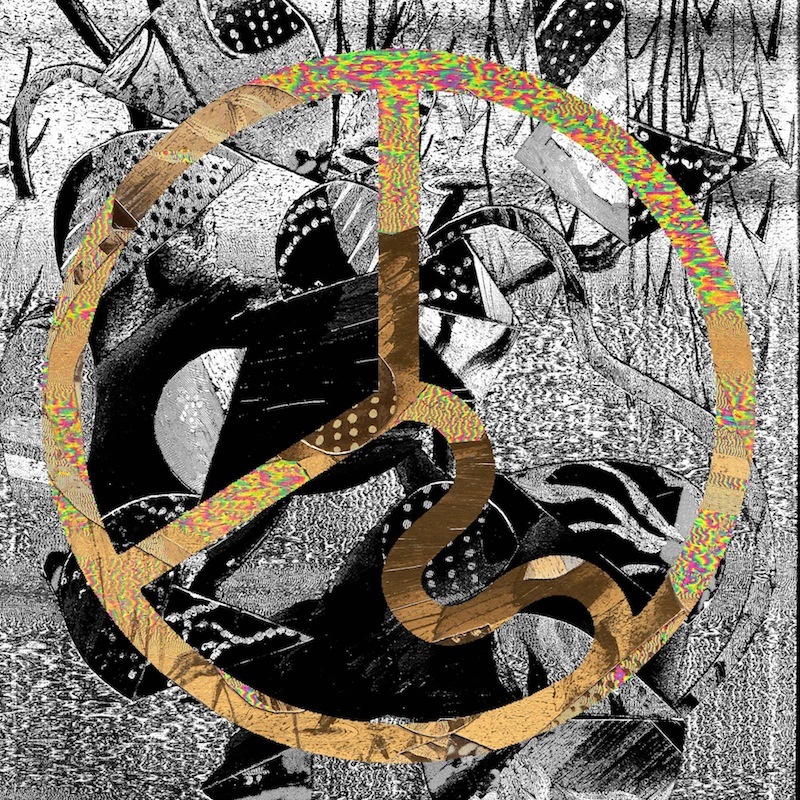 It highlights all the diverse influences that make Wells’ music so intriguing. Let Your Guard Down is the most breath-taking track on Mama. It’s the only song with strong blues influences seeping through every layer. Wells’ vocals will send a shiver down your spine. It’s a raw track with outstanding vocals, raw drums and a soft blues rock feel. This song wouldn’t sound amiss in the 60s or 70s as it has a very experimental rock sound to it. This track would be amazing performed live. Wells’ vocals are packed full of emotion and passion while the gentle blues music that accompanies them help to bring all that emotion to a head. The lyrics in this song are also some of the best on the record. The lyrics “You got a house in the desert/Got a house by the sea/You got everything you wanted yeah everything but me/You let your guard down/Baby let your guard down…” and “All I ever knew about being in love is what I learnt from you/I let my guard down…I got a house in the country got a house by the sea/I got everything I wanted yeah everything but me/I let my guard down…” I’m sure everyone can relate to these lyrics. Let Your Guard down tells the same old story of trust and breaking that trust in relationships – the break down of a relationship leaves you with a sense that you’ve lost part of yourself. This song highlights humanity’s vulnerability. No Good is another fantastically written song which showcases people’s lack of faith in themselves and the struggles some people face when entering into new relationships. The lyrics, “I’m no good at being loved…Wake up in your bed/Wake in a cherry tree/Falling out on the dewy ground you know how to touch a bruised body…” These lyrics really highlight the message behind this song. It’s a song about a vulnerable person who has scars from previous relationships and the willingness of the new partner to take that on. It has a wonderfully relaxing beat and brilliantly skatty vocals. 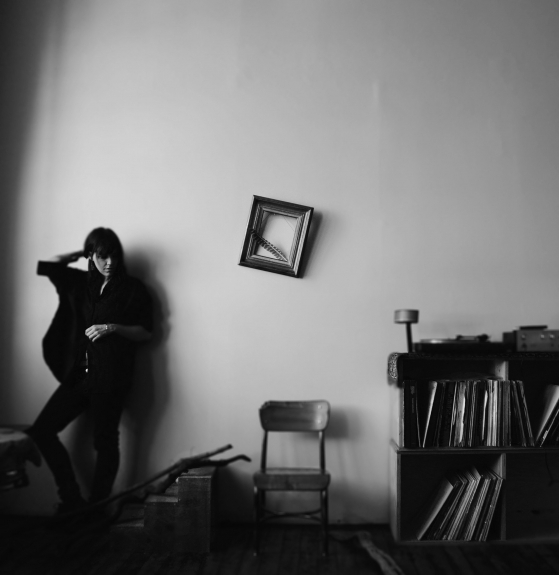 Emily Wells has produced a breath-taking album in Mama. It’s an album that showcases Wells’ talents in a raw and overly honest way. The lyrics capture the vulnerability of the human race. Mama captures the ups and downs of being human. It’s a rollercoaster ride as is life. Mama will inspire you in more ways than one. Mama is out on June 3 through Partisan Records. 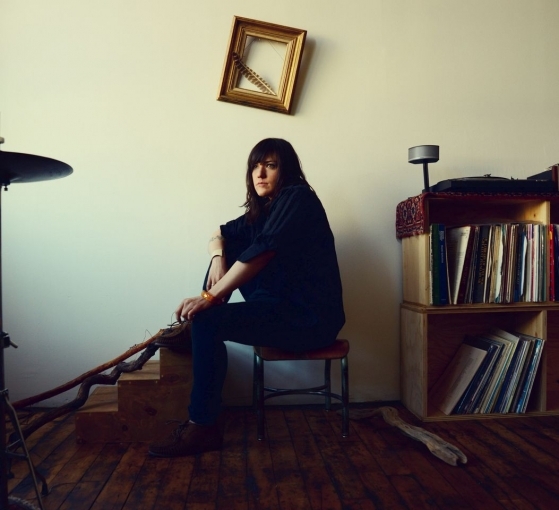 Emily Wells has just this week announced her first ever UK live date at Water Rats in London on June. Emily Wells will also be supporting Kurt Vile on his tour for three dates across Europe (dates below). Teleman are pleased to announce their new single Steam Train Girl will be released on July 1 through the band’s own imprint Encona Records. Produced by Bernard Butler – who the band also worked with on their debut single – Steam Train Girl kicks off with pulsating guitars before the rest of band gradually join in, layering psychedelic-tinged synths over Thomas’ striking vocals and rhythmic drums. Steam Train Girl is backed by B-side Please Kill It. Please Kill It is a more delicate track that reinforces Teleman’s skill for crafting exquisite and immediate pop songs. Their debut single Cristina was released earlier this year and achieved radio plays from Radio 1’s Huw Stephens, Jen Long and Phil Taggart, B-listed at 6Music and Playlisted at Xfm. The four-piece have been confirmed for Suede’s European tour as well as a string of UK festivals including Glastonbury, The Great Escape and Latitude. 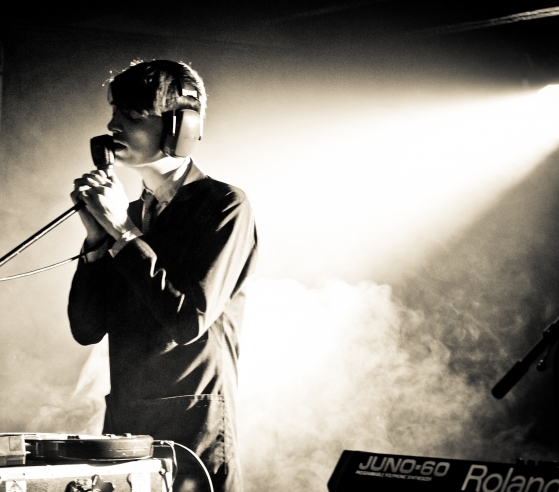 Additionally; they will headline London’s The Lexington in June. 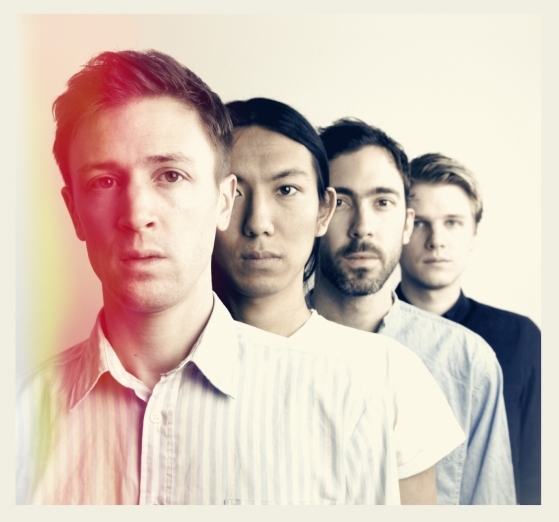 Teleman are Thomas Sanders (vocals, guitar), Hiro Amamiya (drums), Jonny Sanders (synths) and Pete Cattermoul (bass). With their European tour having just kicked off, Junip have recently played Brighton, Manchester and their sold out show held at London’s Village Underground last Monday. But now Junip are excited to share the news that a remixed version of their recent single, Your Life Your Call, has been created by their friends Tobacco. However, Tobacco’s remix sees even more synths being used to create a harder, more intense dance beat. The synthesised drum beat works brilliantly. This remix is bound to get your head bobbing. Usually, the remixes are never as good as the original but in this case, it is. It works surprisingly well. Tobacco’s remix of Your Life Your Call can be heard here.